If you stake a lot on the 'Powerball Principle' then small, lightly built, horses winning big races is a test of that belief. In general the principle works very well but early 5f races for 2yos is an area where nippy types can get an advantage. The lack of physical development scope they have mean the bigger, more powerful types, will overhaul them in the long run off level weights. The Super Sprint is a championship for early types and the cheaper sales purchases get relatively large weight allowances so the best of the cheap ones can compete well. Even with all that factored in you have struggled to make a case for Jargelle (Picture 1 & 2) on the way she presented alone. Neatly made and with some length but one of the smallest in frame in the group. If you are a Paddock Reviewer who places a lot of emphasis on condition (coat sheen & depth of colour, fitness, positive wellbeing signs) then she didn't stand out either. 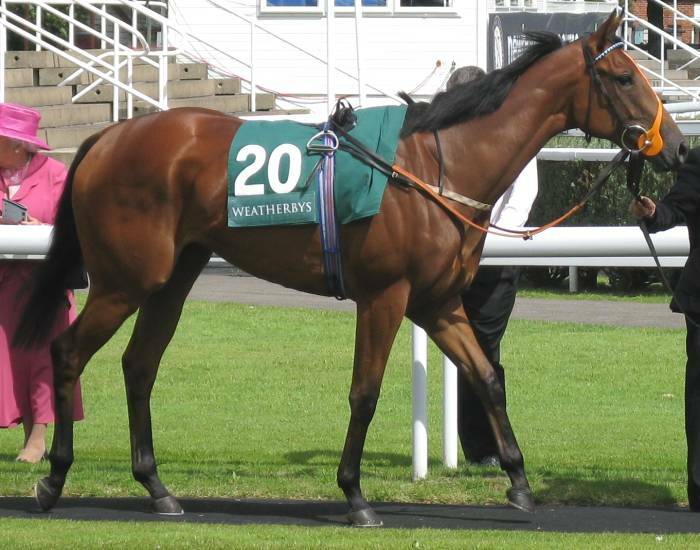 On the positive side she was calm and relatively mature in attitude and this would be a good thing given that trainer Haggas said after her Nottingham win that she had taken time to settle down and was a slow learner. Mr Haggas had also said in that interview, between the sandwiches, that he thought she had something a bit extra than the normal in ability terms and hadn't been able to show her best so far because of the mental immaturity. 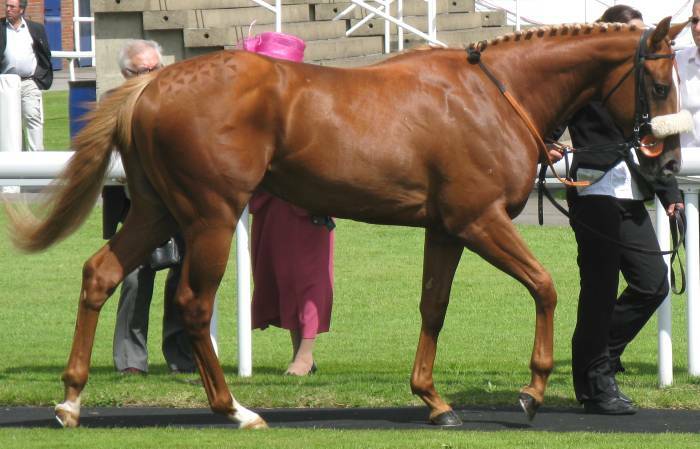 Trainer's skills to correctly assess the athletic ability of their horses varies widely from the the Prescott 'School' of knowing it down to the exact rating at one end. His long time jockey George Duffield used to tell the story about a handicap win which was one of the long history of development types running up sequences of wins. After scraping home by a hard fought short head he said to Prescott "..blimey Guv'nor , I thought you said you'd put a length [winning margin] in this one....". Now, Mr Haggas has a good record of correctly identifying the good ones. He is one of the few, perhaps only, trainers who has ever used an OR mark figure to classify a 2yo before they have run and has ususally got it pretty close. There's a link here of course because in his Assistant Trainer days Mr Haggas worked for Prescott for some period, before he was drummed, actually frying-panned if you believe the tale, out for sleeping in late. But, presumably he learnt a few things while he was there. At the other end of the scale you have trainers who when they parrot "He's a nice horse, does everything we ask of it at home, just have to see how good he is on the track, you never know with 2yos......" that really is the sum of their knowledge. They have got it fit but don't know how good it is and don't know where it fits on the OR scale. This is obviously a failing because race placement and career development are one of the keys to getting winners. If you are going to waste runs understanding where your horse belongs and possbily mess up the handicap mark, or fall into some other trap, while doing it then winners will disappear. In the handicap scale that the Official Rating spans (0-140 in theory but the large majority of what you see fits in the 0-80 range) there are a number of special figures which keep coming up. OR88 is one of them and a small trainer with a 2yo capable of getting to OR88 will believe they have a Group Class horse because it will stand out in quality in their string. They will be surprised when they go to a strong Group race and get it visibly demonstrated how inferior an OR88 2yo is to a real high class 2yo. This OR88 figure turns up again with 2yo Group winners who never were the real thing in physical terms and won a weak pattern race at 2yo. Look for them as 4yos after their handicap mark has got back to where they ought to be after the Group race winner inflation has worn off - OR88 would be a good guess (Godfrey Street & Prince of Light being two good examples). 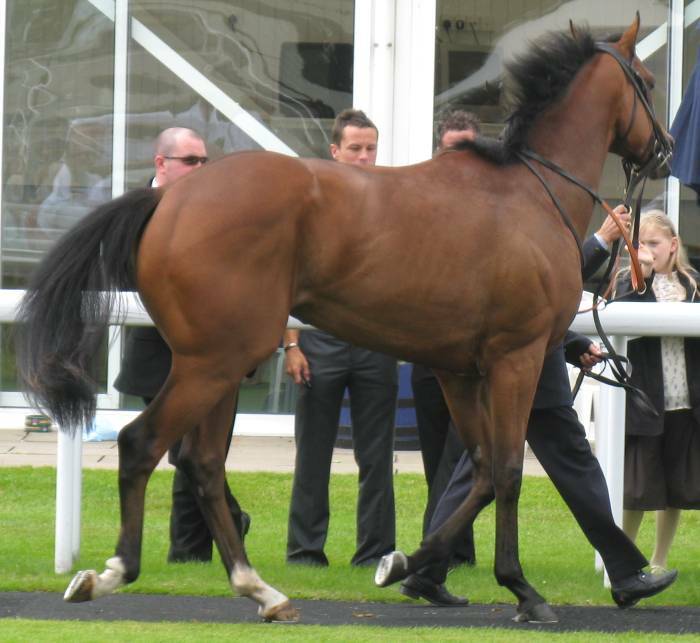 Anyway, helped by being able to set the pace against the stands' rail Jargelle was able to stand up the Haggas assessment that she has something a bit extra but without looking (strong) Group class. In effect she beat mostly runners of her own type in lightly made fillies. For example Caranbola (Picture) cost 2,000 guines but has competed well to this stage in the season. 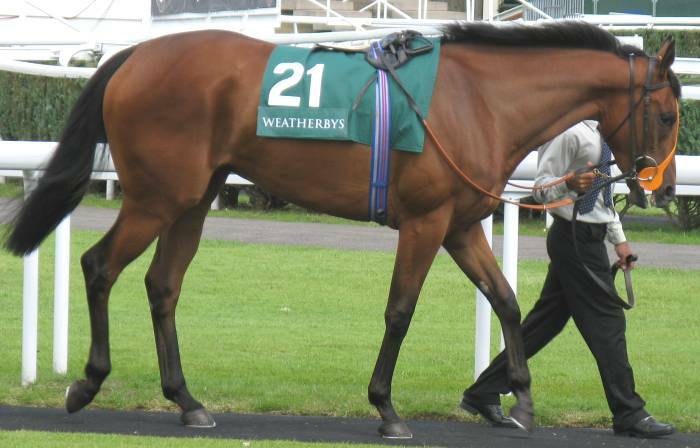 The picture shows why she has done well to date in that she's relatively tall and rangy in a group of racy fillies and physically mature. What the picture shows less well is that she is about a spread hands width broad when you look at her end-on. There's nothing of her which expains the price and the fact we are seeing the best of her now. Against the average 2yo it's downhill from now. 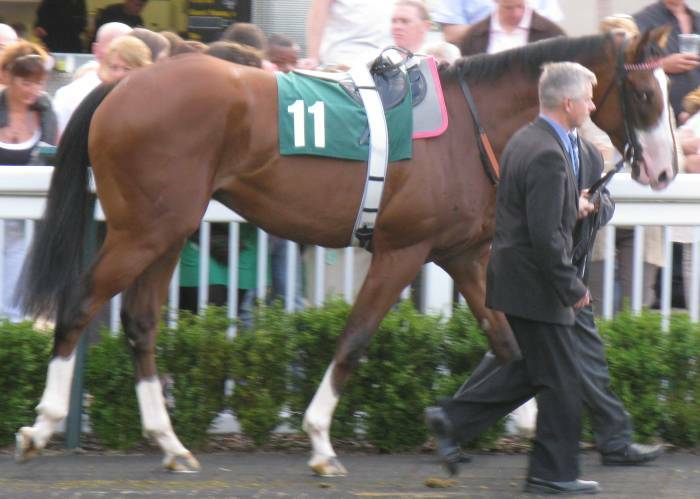 The runner-up was the second lowest weight with the filly Infamous Angel (Picture). Bigger and a bit more substance than Jargelle while not as tall as Caranbola but more body width. But, again, a small precocious type in the group. If you forgot about the Royal Ascot Group 3 second (what is that actually worth in form terms in retrospect?) 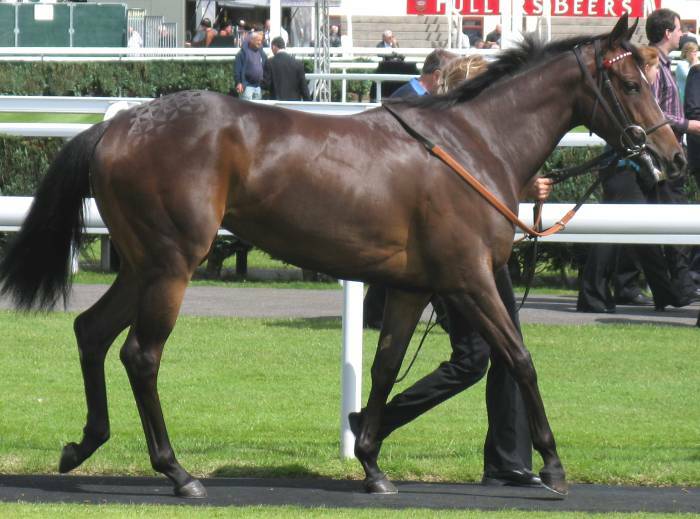 and just looked to see if you could find Penny's Gift in the pre-parade ring you would have failed. 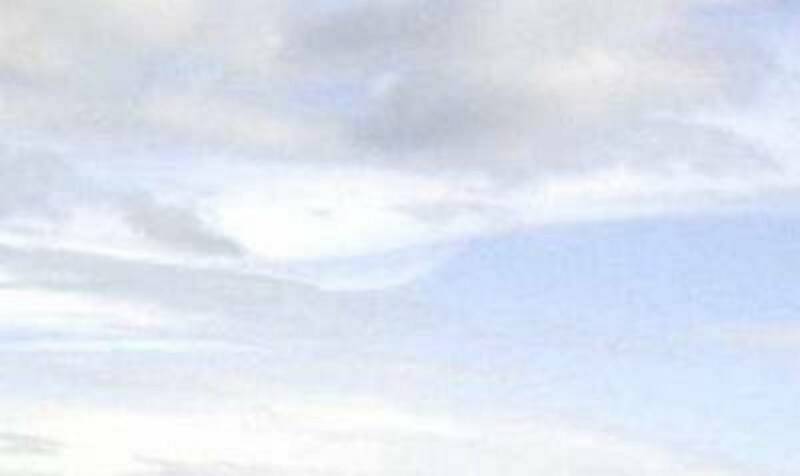 Picture - small, gawky neck, not as solid as Infamous Angel. 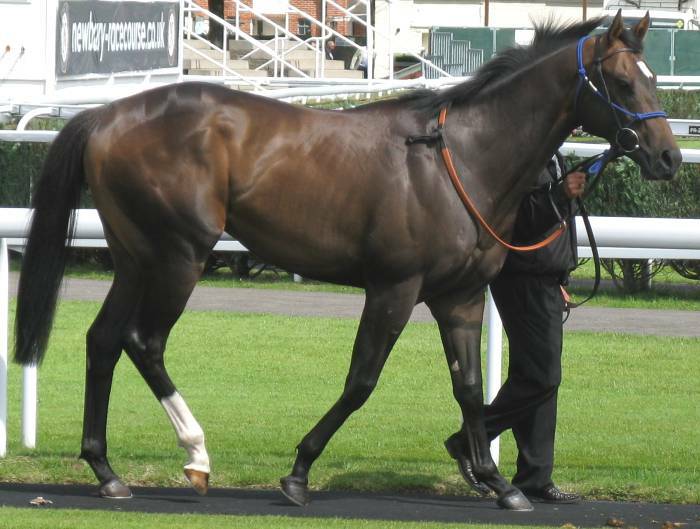 3/1 favourite in a field of this size with track position likely to play a part and you wouldn't have been tempted. Ok, so the early fillies took 9 of the first 12 places why didn't the bigger colts get more involved? The Beckett pair of Finnegan McCool (Picture) & Asaint Needs Brass (Picture) both looked at a low ebb in condition terms and with no energy and could be crossed off on that alone (all that blank staring at the middle distance). 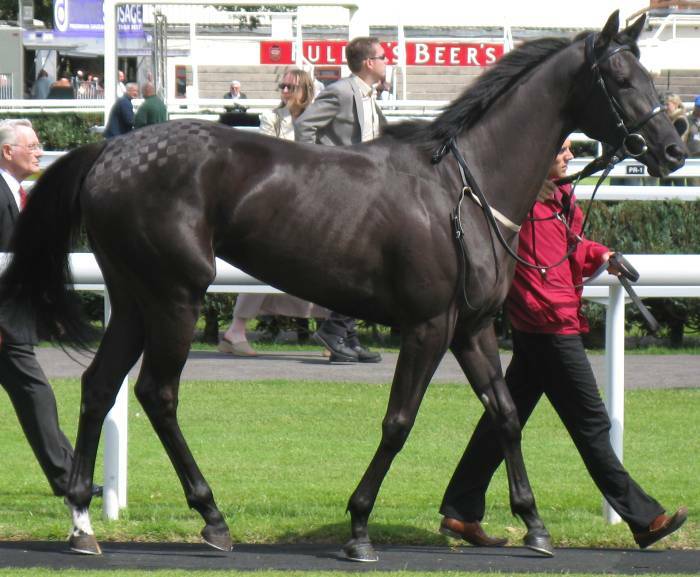 Pure Poetry (Picture) ran well enough in 7th from a low draw and presumably isn't a real 5f horse given he made his debut over 7f for the Hannon team who start most 2yos over 5-6f. With weight difference taken into account he put up a similar performance to the winner and this isn't his game. 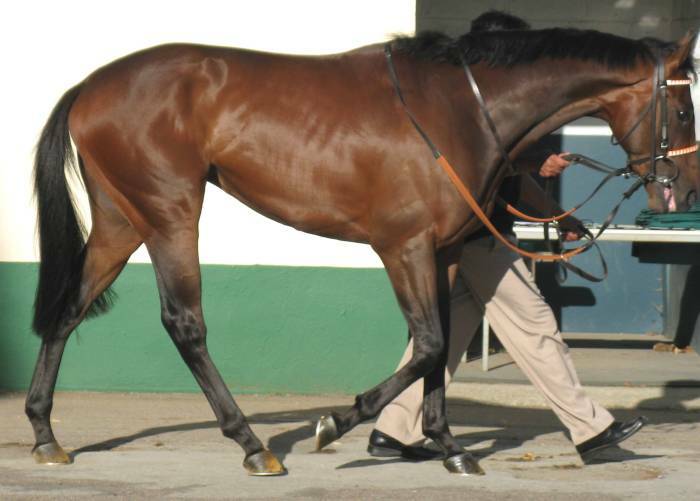 Unlike most of the Hannon 2yos he still looks too bouncy and keen and needs to settle down. But, he is one you can see improving with time and still being a good class handicapper over his right trip this time next year. 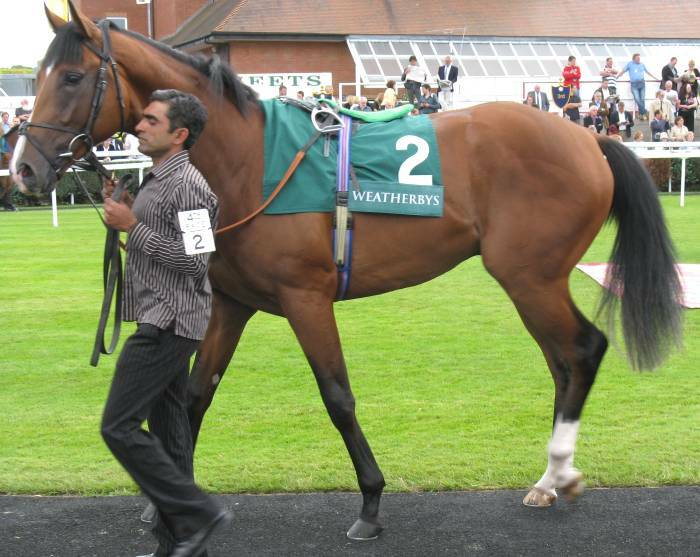 Harwalla (Picture) ran well in 6th but is a smaller model although well built and probably that is as good as he is. In condition terms the best horse in the entire field was Senor Mirasol (Picture) and a likeable medium, all round, neat type with some length and athleticism. o surprise to see him compete for the win and with Jargelle & Pure Poetry for the best raw performance on the day. That level would be between OR85-90 for 2yos in the whole season view and they will have to make improvement to stay at that level as the 'average 2yo bar' raises through the rest of the year (say 10 points). A few paddock notes from the day. 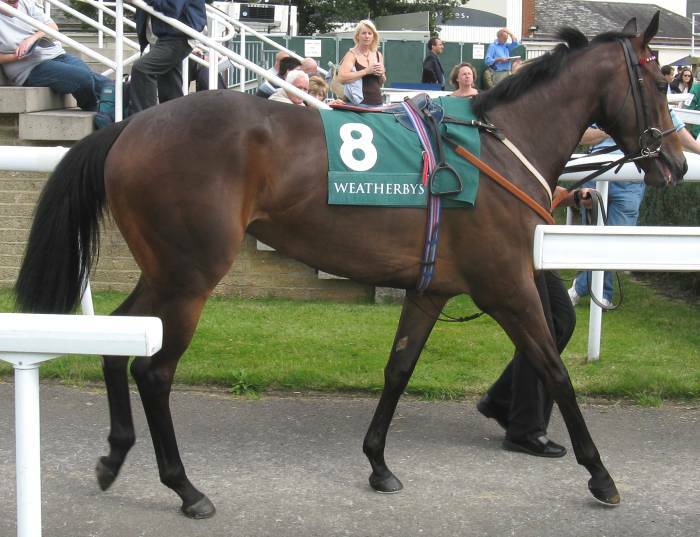 Awinnersgame (Picture) was nervy, sweating and too wound up before his run in the Newbury Conditions race and you would have crossed him off as a potential winner before factoring in whether he was up to competing with Doctor Crane & Oratory on physical type grounds (both bigger horses and Oratory with the better scope to improve). 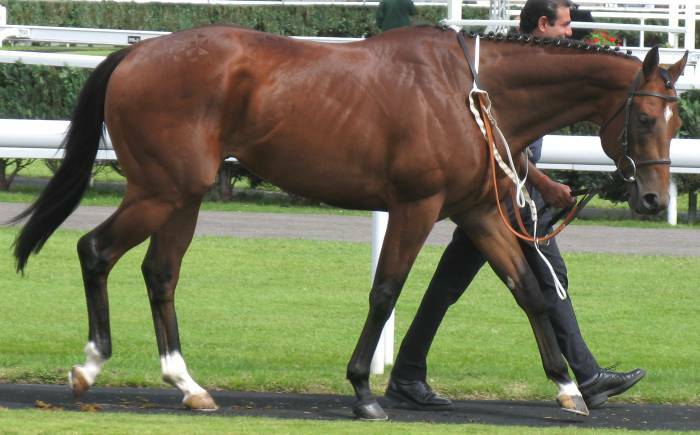 At Lingfield the 7f maiden looked pretty empty of horses with potential and Kentish Dream (Picture) just an ordinary OR70s type and beatable by a good newcomer. However, the lack of on-the-day opposition meant that he could still win. The horse that stood out in the field was Henry Cecil's On Our Way (Picture) who is a tall, leggy type and still mentally immture on the day. 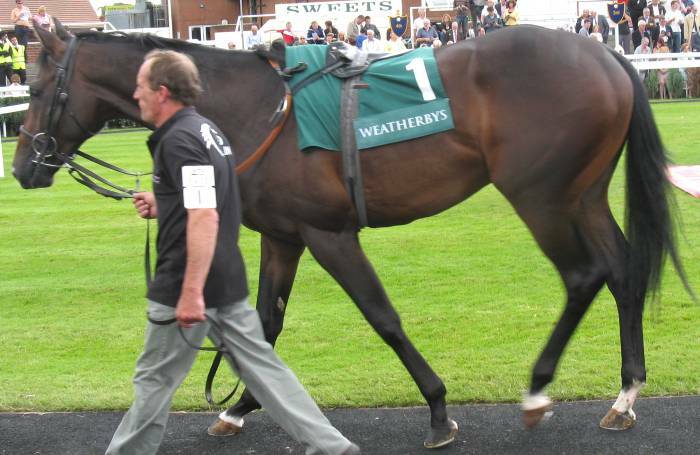 He lacks some body length to be an ideal stayer shape which is a niggle because he looks a real 8f+ galloper. He didn't seem to be liking the firm ground in the later stages of the race with his head held up and to one side and not really going forward but this might have been lack of nous. But, a development type for Cecil and one he will find a race for, probably over 8f or further and interesting to see whether he plots for a nursery. 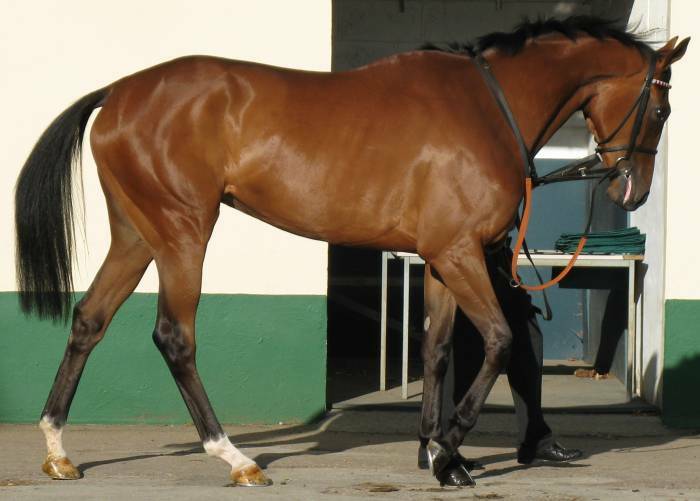 The filly Perception (Picture) finished 4th in that Lingfield maiden and is tall enough but lightly made and very mentally immature on the day. She's probably a low 70s OR type and wouldn't be a strong favourite in an open maiden but there are plenty of duff ones she could win.